If you're desiring a more intimate soundtrack for your event, consider one of our many trios or small combos. 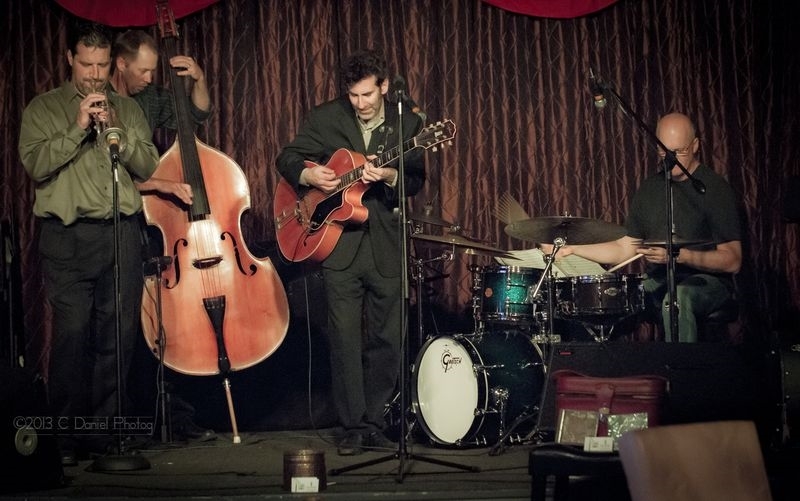 Smooth vocalists, string quartets, funky trios, and more, Moontower can size up or size down any genre in our roster. Tell us about your event, and we'll help build the perfect stripped down set that will wow the crowd without stealing the show.